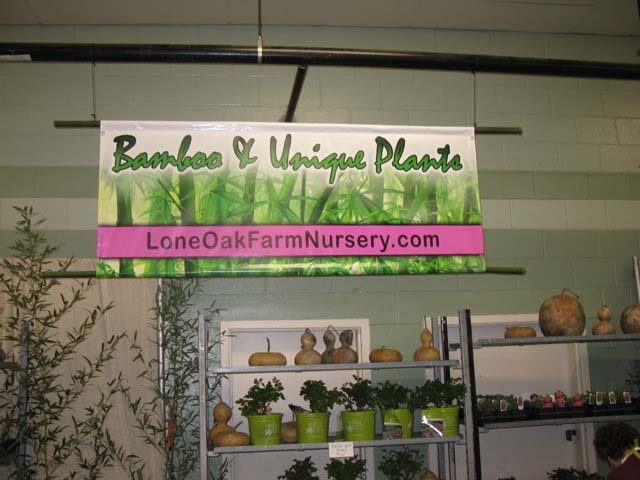 Welcome to Lone Oak Farm Nursery, located just outside of Nashville, Tennessee! 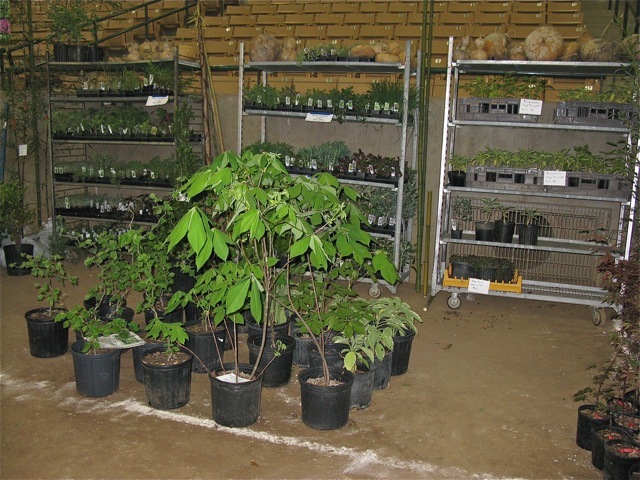 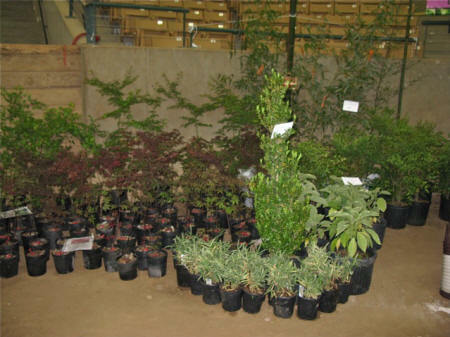 We are a working farm that raises landscape plants for the wholesale and retail market. 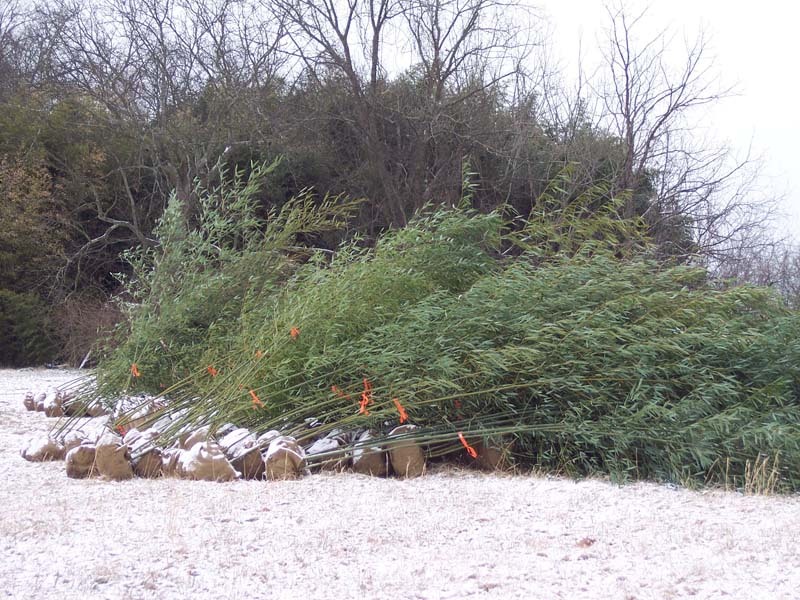 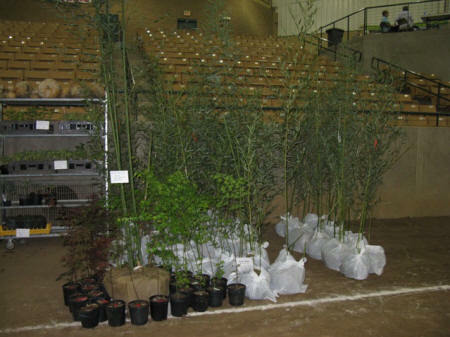 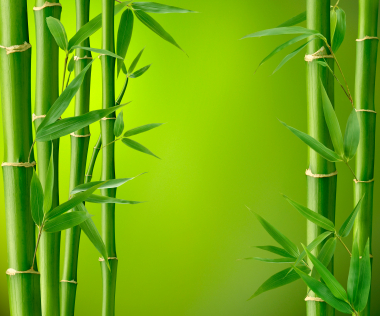 We are famous as the premier supplier of bamboo plants in Tennessee. We are one of the oldest and largest commercial bamboo producers in Tennessee, with over 31 years of bamboo production experience. 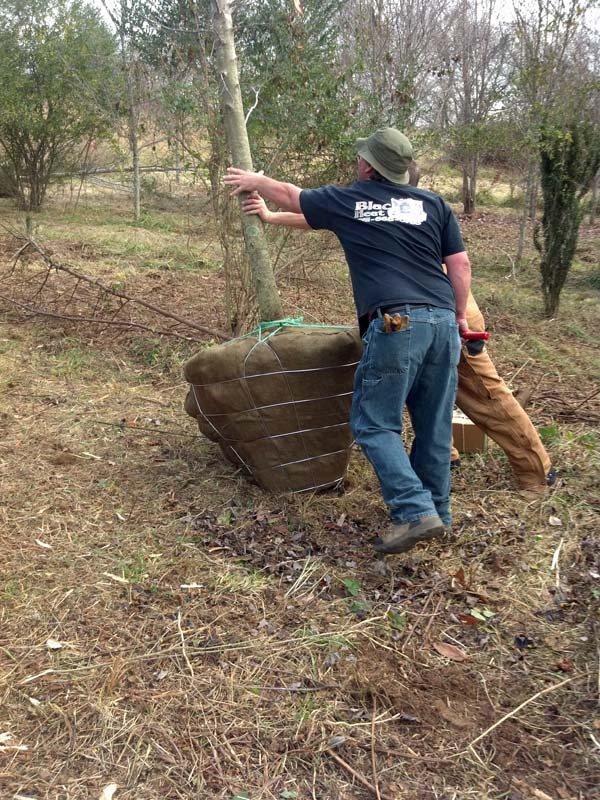 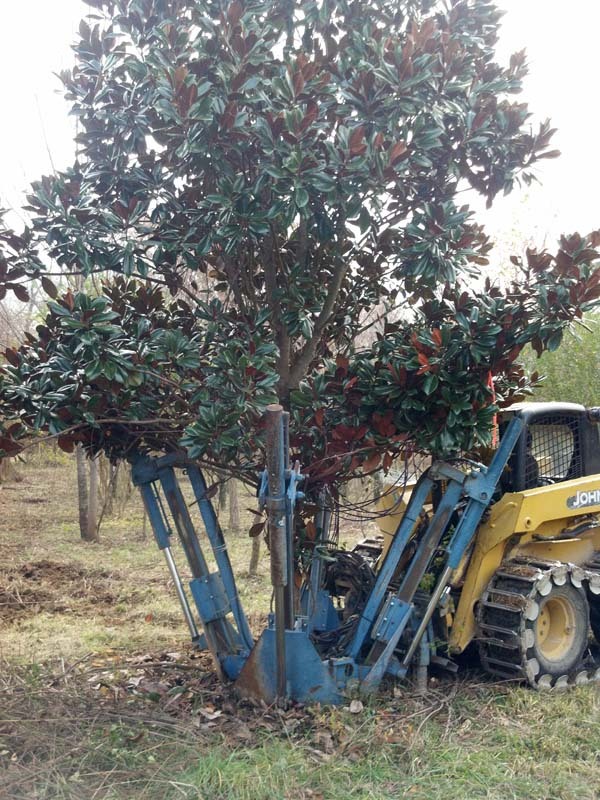 Yes, we can deliver mature trees to your property! 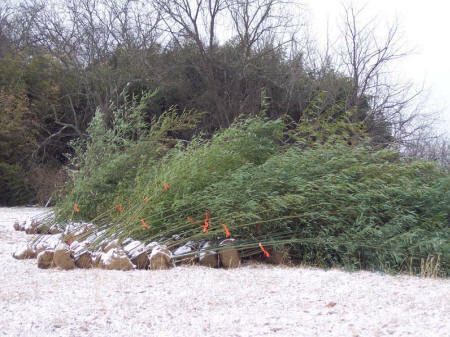 Most of these trees are 12 to 15 years old. Lone Oak Farm Nursery and Tony Dunn of A.L.D. 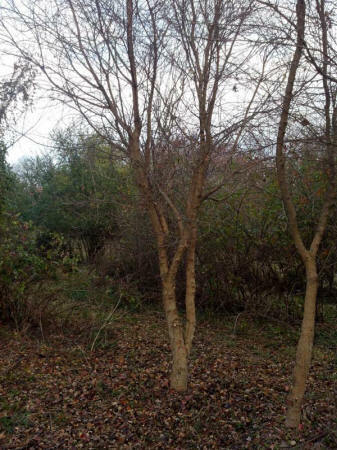 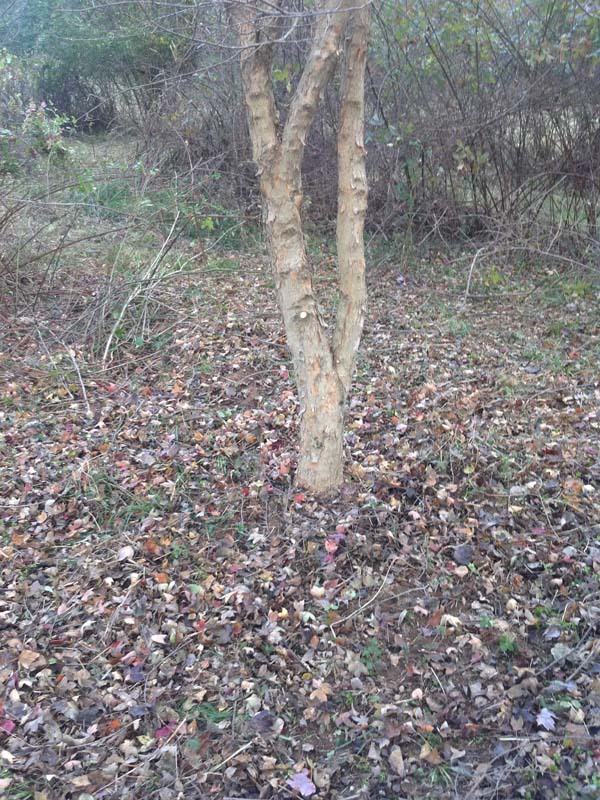 Nature Center are working together to sell and install these trees. 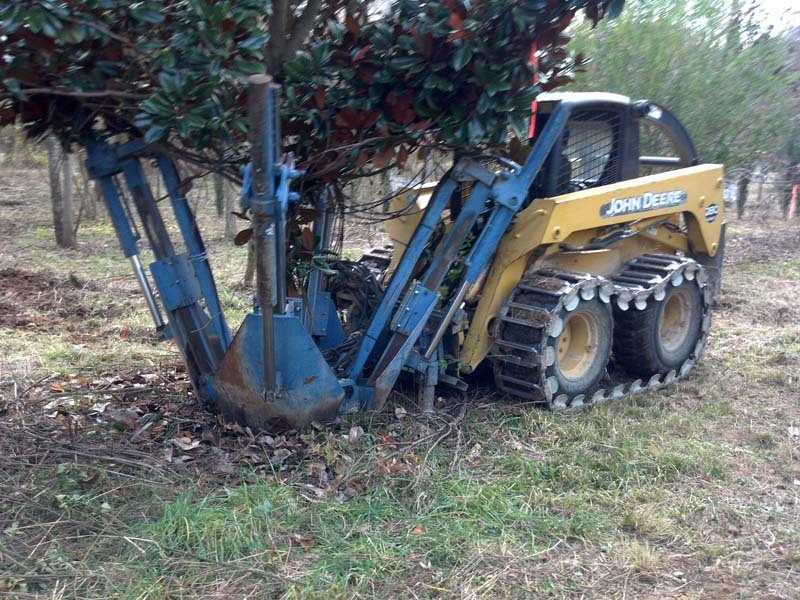 Shown below is our special equipment to dig up an entire tree with a large root ball. 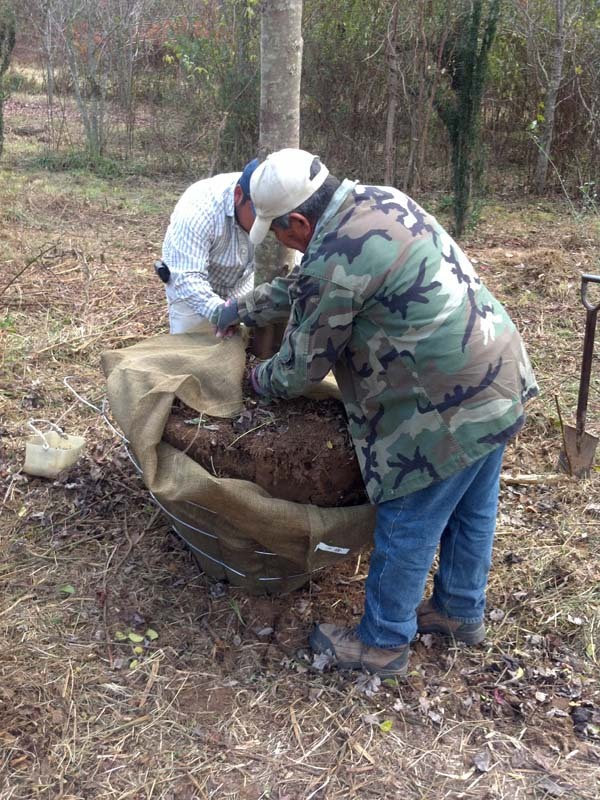 At the recipient's property, we simply dig a much larger hole capable of receiving the entire root ball. This is a great way to move mature trees. 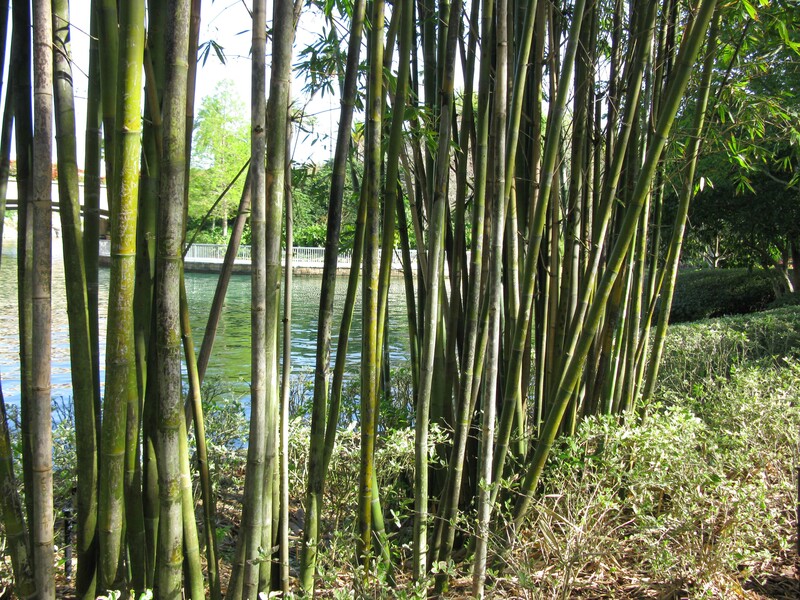 There are 1200+ selections of bamboo worldwide. 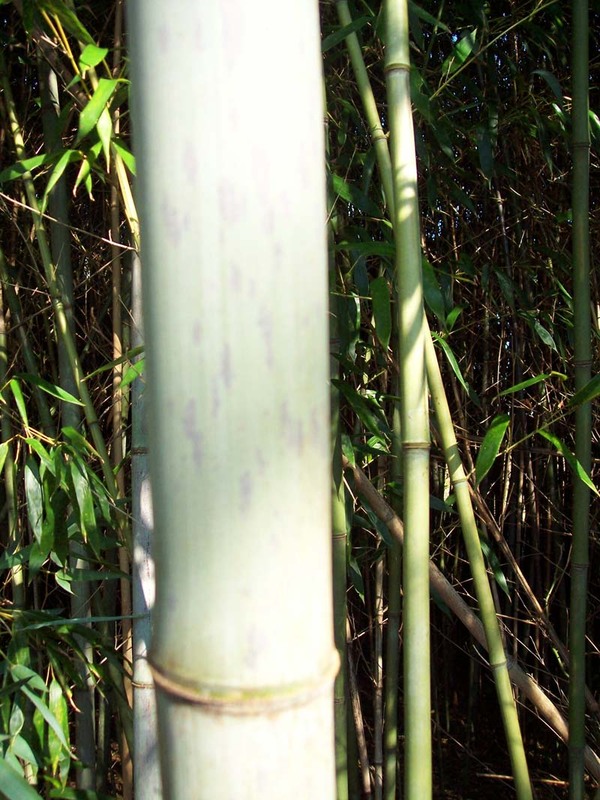 There are approximately 350 selections of bamboo in the U.S.A.
We can help you find the right plant for the right place. 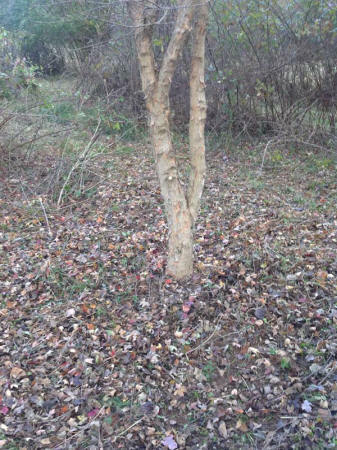 We can discuss the selections that do well in Middle Tennessee. 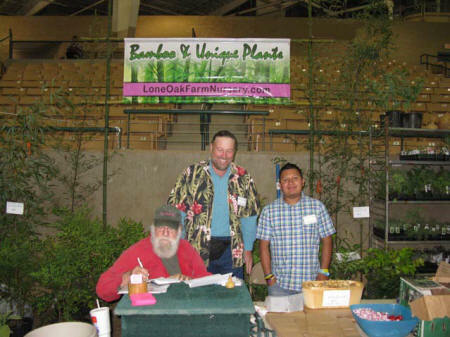 We can discuss proper planting and maintenance tips. We can sell you the finest quality plants available in the area! 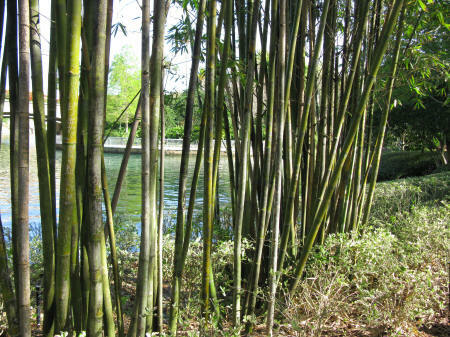 See landscaping ideas using bamboo at Universal Orlando!